from the former. 2 hours of the freshest D+B across the genre, and some excellent chat from our wonderful Mr Chris Goss. RINSE FM Podcast – 26.12.18 Christmas Specfial: Staff Rinseout! 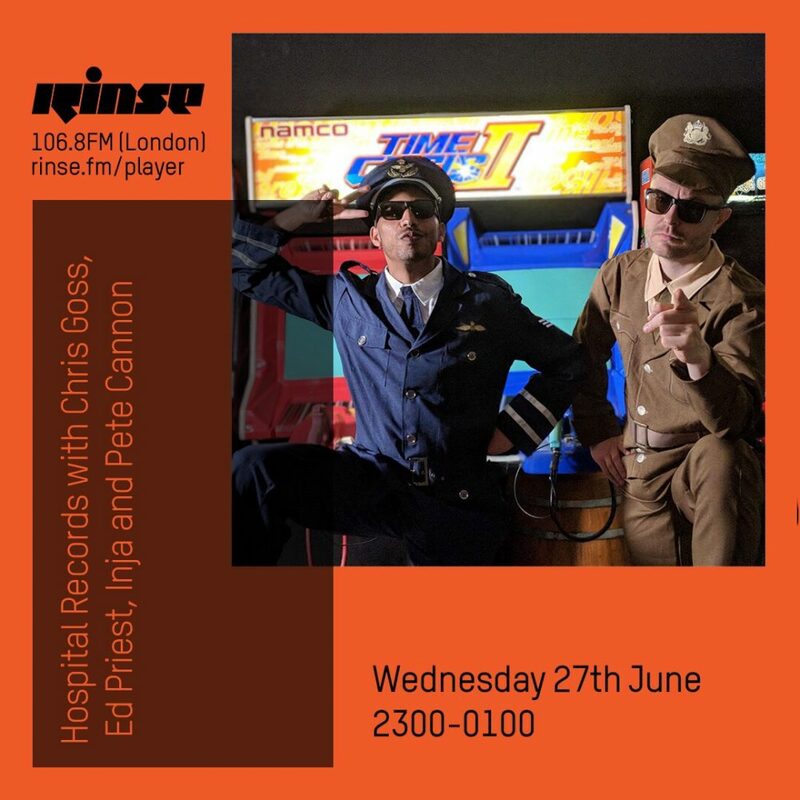 This month at Rinse, to see out the year and celebrate the festive season, we conscripted some of the Hospital Records staff to join resident DJ Ed Priest for a Christmas rinseout! Featuring a short but sweet intro, running through some of the fan favourite tunes we’ve released in 2018, we were soon joined by Matti Limitless, ItsKamino, Kiran Sid, DKN and host Ed Priest for a 90 minute tearout. 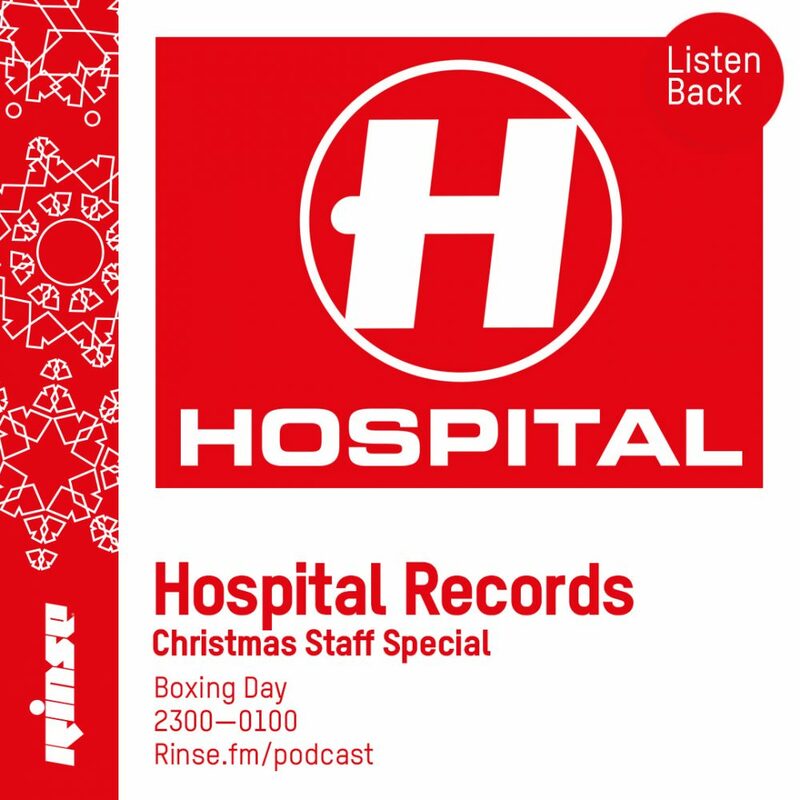 Big tunes, lots of fun and a few exclusives slipped in, from the Hospital family we wish you a happy holiday! 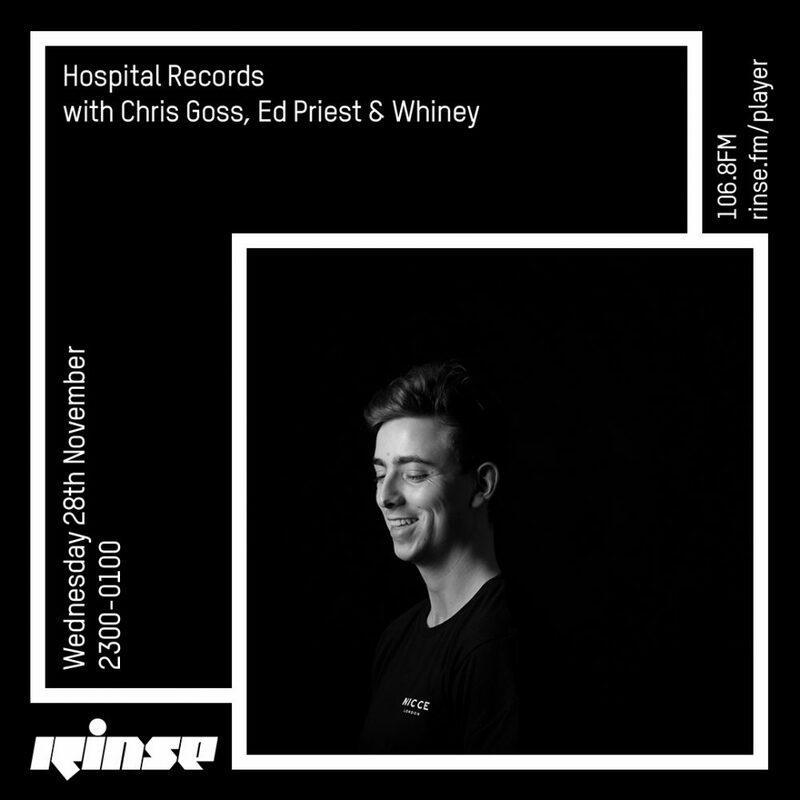 This November for the monthly Hospital Records RINSE FM takeover, we invited Med School’s finest young prodigy Whiney to come down and join us. With an exclusive 30 minute guest-mix and an interview with Hospital co-founder Chris Goss, this month truly covers the young artists forthcoming LP ‘Waystone’ which you can check out here. 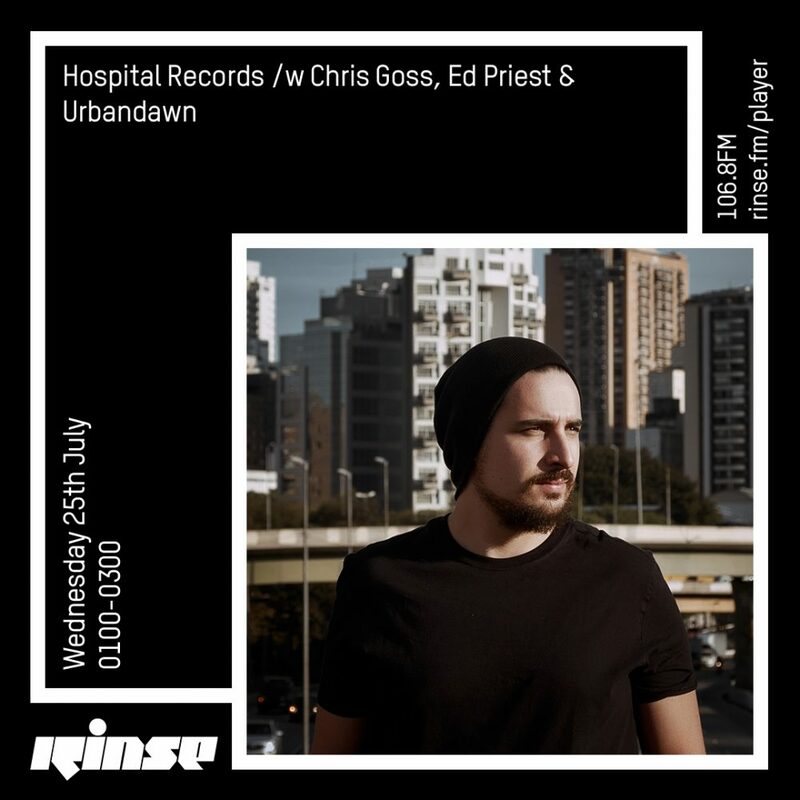 Of course, as per usual, the show will feature forthcoming and fresh tracks from the likes of: Med School, Metalheadz, Chronic, Addictive Behaviour, ProgRAM, 31, V, Signature and more as mixed by Hospital resident Ed Priest. This month, Chris Goss and Ed Priest return to the airwaves for another 2 hours of fresh music, from across the full-spectrum of drum & bass. Joined by special guest Mitekiss, ahead of his debut LP on Hospital: ‘Crate Six Seven’ and Mr Porter for an exclusive live interview, this is the first place you can find out more about the enigmatic duo. If that wasn’t enough, the one and only Unglued delivers a deep and soulful guest-mix, showcasing his versatility as he rolls out for 30 minutes of fire. Summer is in full swing and to keep things firey, we invited the legend that is Danny Byrd to join us for our monthly show on Rinse FM. 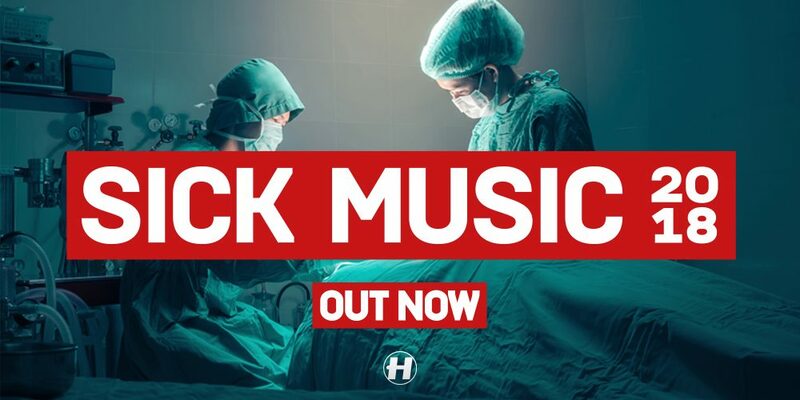 Featuring brand new music from of course Hospital Records, Critical Music, V Recordings, Sofa Sound, Inperspective, UKJ and many more, lock in for the freshest in full spectrum D+B. We’ve also thrown in an interview with Danny Byrd and a 30-minutee guest-mix for good measure. Check it out! 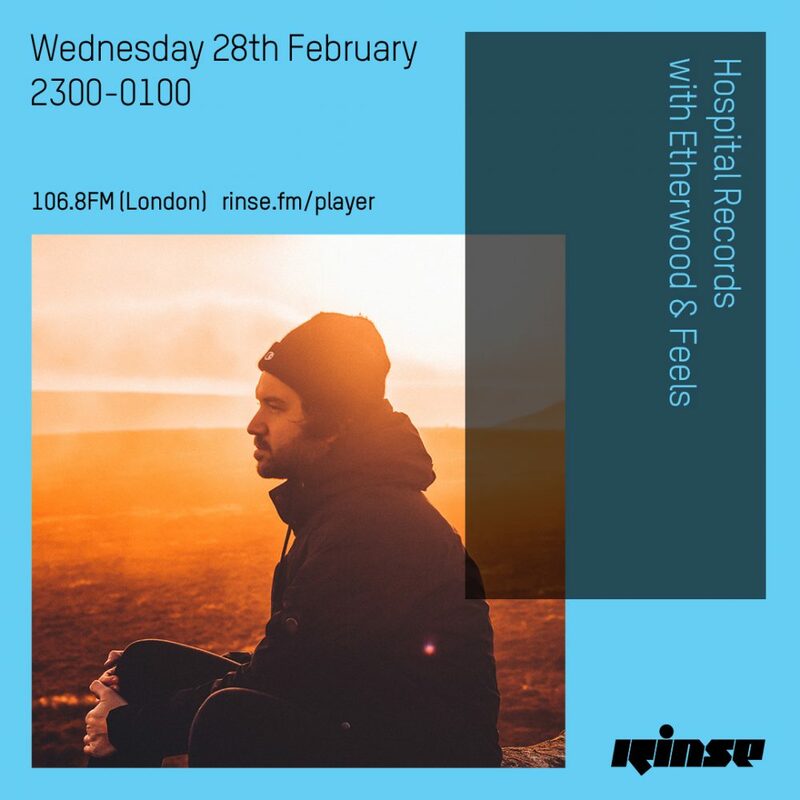 Hospital Records are back on the airwaves once more. Expect 2 hours of the finest in full-spectrum D+B music on the UK’s leading underground bass music station, Rinse FM. Flying in from Brazil, we have, celebrating the forthcoming release of ‘Sleeping Awake’ EP, the one and only ‘Urbandawn’. 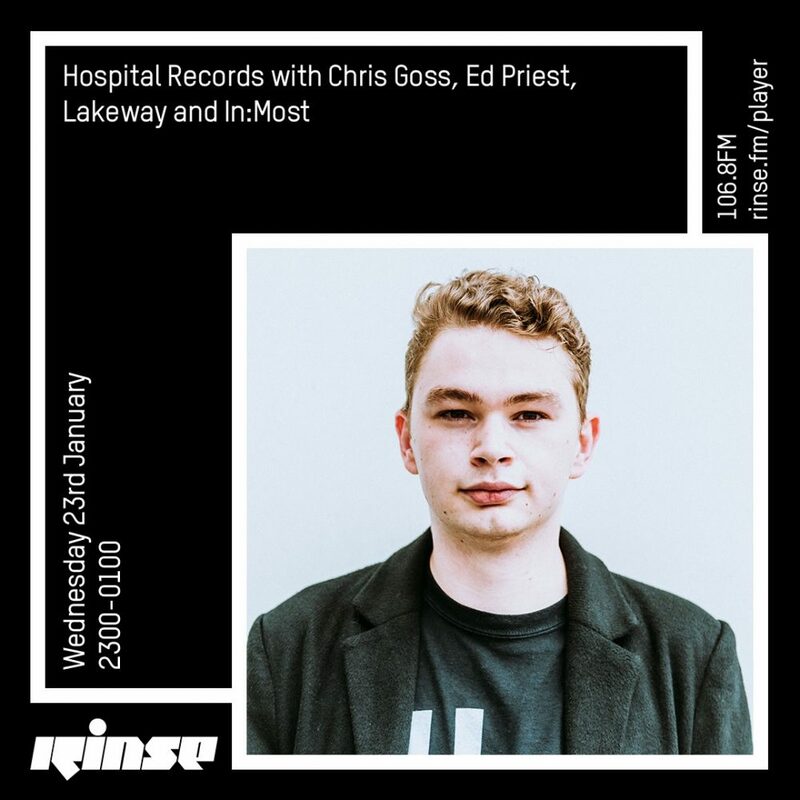 Featuring an electric guest-mix from this highly talented producer, we also have Hospital resident Ed Priest on selection duties with the one and only Chris Goss hosting us through the show. It’s that time of the month again! 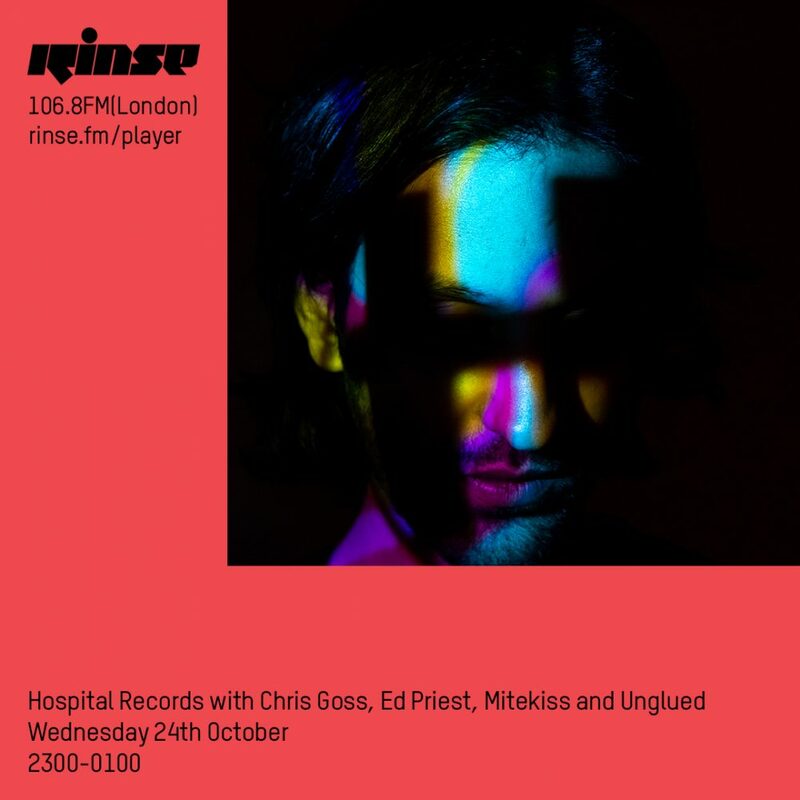 We return to the airwaves for Hospital Records monthly show on RINSE FM. Chris Goss is back in action joined by brand new signing Degs to have a chat and an exclusive midnight sprayout. 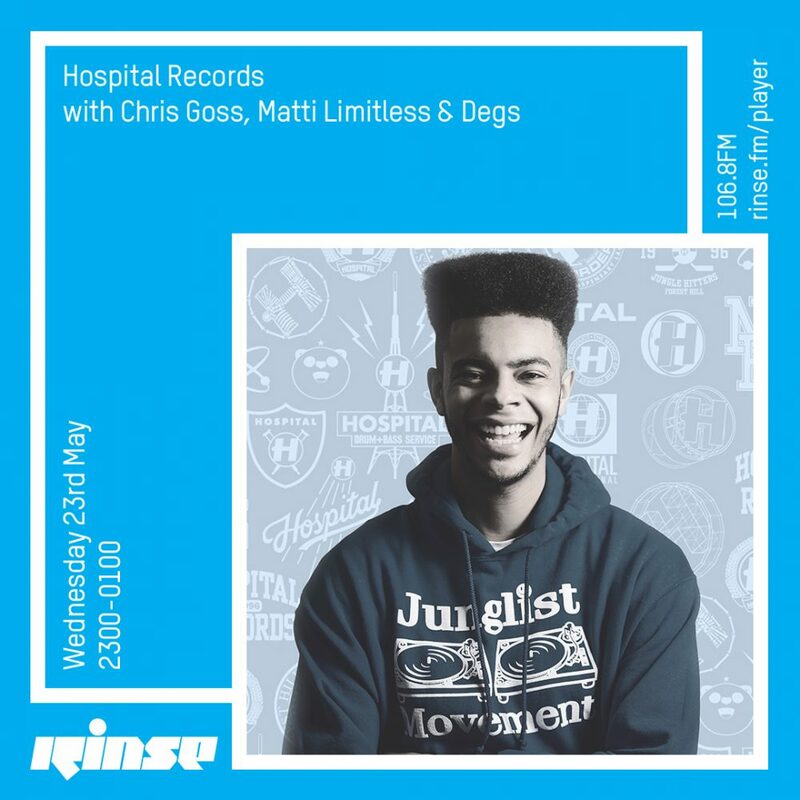 On top of that, we have Hospitals very own Matti Limitless on the controls and a very special Fast Soul Music 2 minimix. You’ve got two hours of brand new tunes from across the entire spectrum of the genre. Enjoy! This month we were joined by Med Schools beacon of bliss: Etherwood. Ahead of his brand new album ‘In Stillness’ he came down to RINSE FM to roll out some tunes and have a lovely chat with FEELS who featured on the aforementioned LP. Sit back, put your feet up and enjoy! 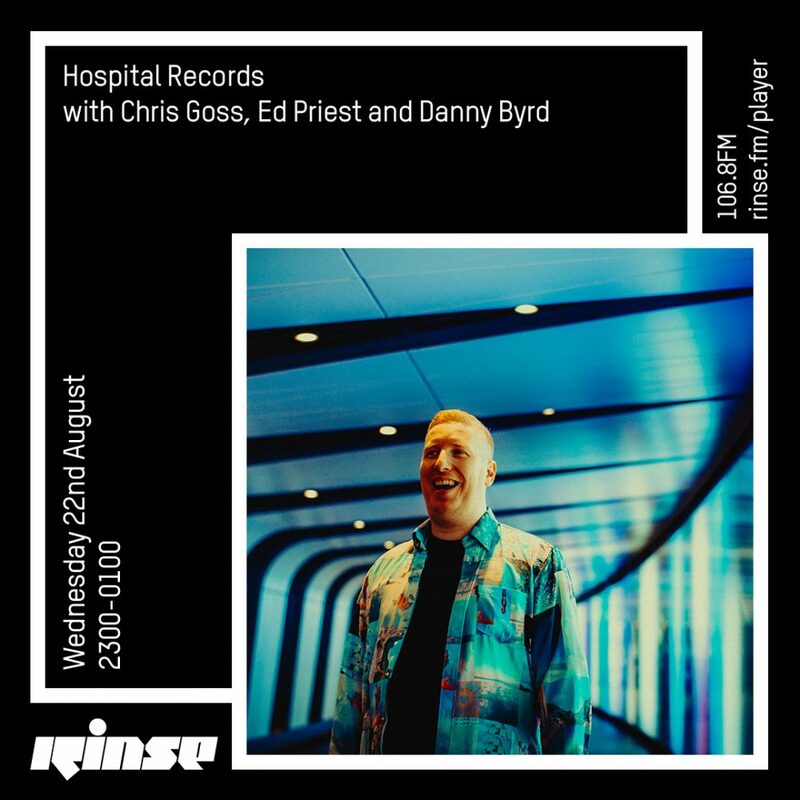 Chris Goss has returned to RINSE FM with Ed Priest on decks for the first Hospital Records show of 2018. A Sick Music special, expect brand new music from Hugh Hardie, Kings Of The Rollers, Unglued, John B, Keeno and from labels such as Metalheadz, Critical, Serial Killaz, Technique and more.